This decal is perfect for a baby's nursery and would make an adorable baby shower gift for expectant parents! 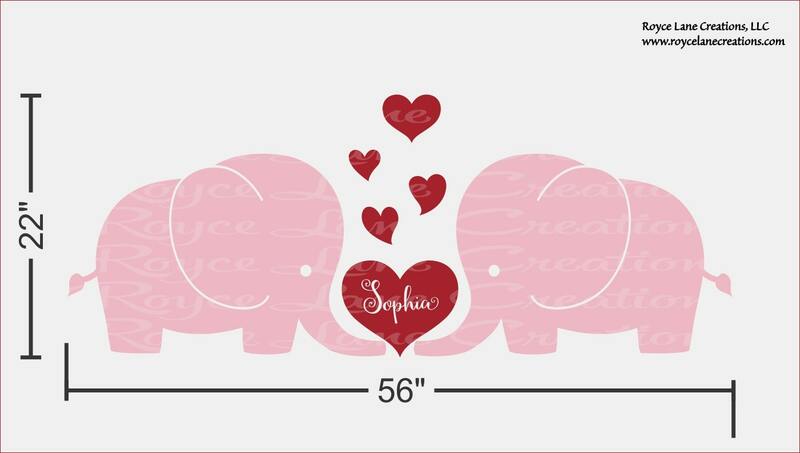 This elephant nursery decal comes in your choice of color (s) and personalized with a baby's name. It can be made in colors for either a boy or a girl. We have metallic colors as well which are very popular now (gold metallic, silver grey metallic). This decal is large sized to span the width of a crib. The colors in the photo are Carnation Pink and Dark Red hearts. Our vinyl is a professional grade of removable matte vinyl which looks like paint when applied. It removes easily and cleanly leaving no residue behind. 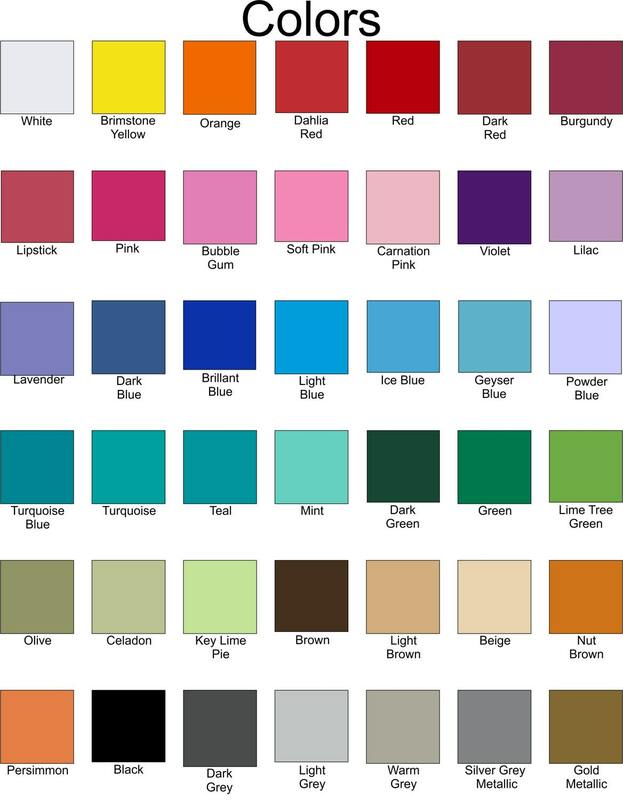 Scroll through the listing photos to see sizing and our color chart.